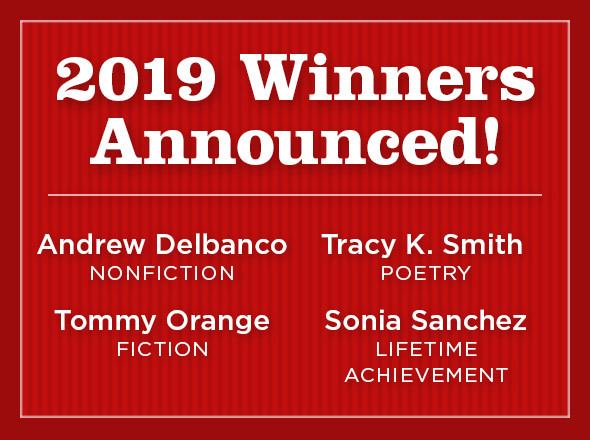 Welcome to the Anisfield-Wolf Book Awards news page. This area contains our multimedia library of video and audio materials, past Anisfield-Wolf publications, press releases, and related materials that will be useful to members of the media. Press inquiries should be directed to Karen Long at the Cleveland Foundation 216.685.2018 kLong@CleveFdn.org. 2015 Sound of Ideas: Richard S. Dunn, "A Tale of Two Plantations"